I am hopelessly and chronically out-of-date when it comes to music. So when I find a new band that I like it is quite a rare occasion. 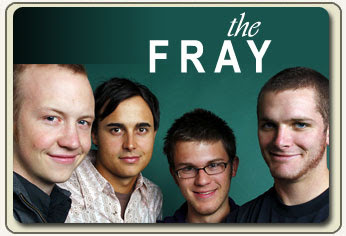 The Fray is my latest find. Think American Keane and you'll have the general idea. Check them out.